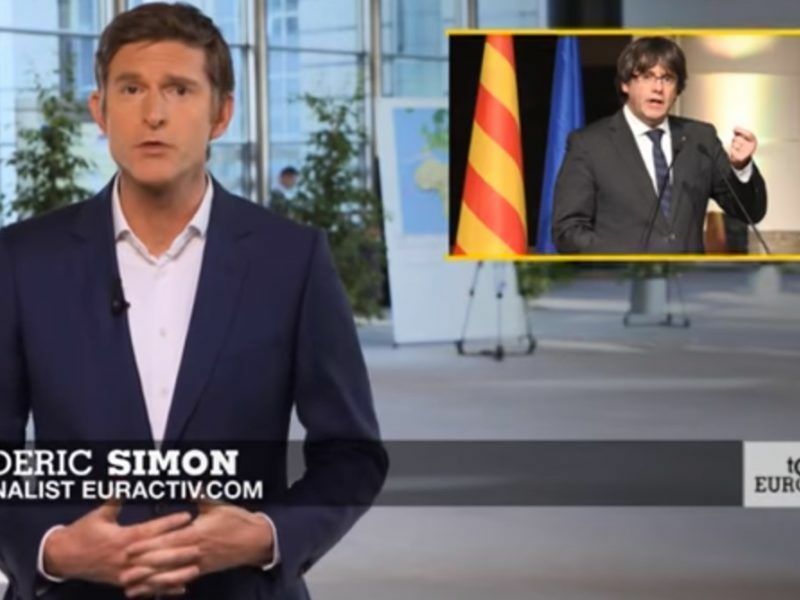 The atypical campaign ended with deposed Catalan leader Carles Puigdemont holding a rally via videolink from exile in Belgium and another candidate rallying voters from behind bars in Spain. Thursday’s voting pits leaders of the wealthy northeastern region’s separatist movement against candidates who want to stay part of a unified Spain. Voters are highly mobilised and a record turnout is expected but with pro- and anti-independence candidates neck-and-neck in opinion polls neither side is likely to win a clear majority. 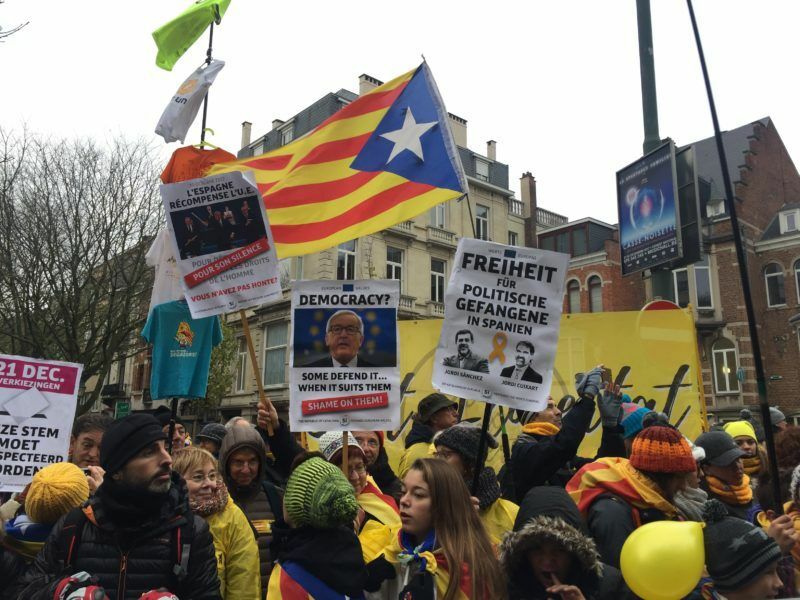 “This is not a normal election,” Puigdemont told supporters in a final, virtual rally via videolink from self-imposed exile in Brussels. “What is at stake is not who gets the most votes, but whether the country (Catalonia) or (Spanish Prime Minister Mariano) Rajoy wins” the standoff, he added. But with their camp in disarray, secessionists would likely put their independence drive on hold should they win Thursday’s vote. The deposed government’s failed independence declaration saw more than 3,000 companies relocating from the region, and no country recognising the new “republic”. She is fighting to replace Puigdemont, who is wanted by the Spanish courts on charges of sedition, rebellion and misuse of public funds. The PP’s loss of support led Rajoy to travel to Barcelona for the last few days of campaigning, in hope of rallying votes for his party. 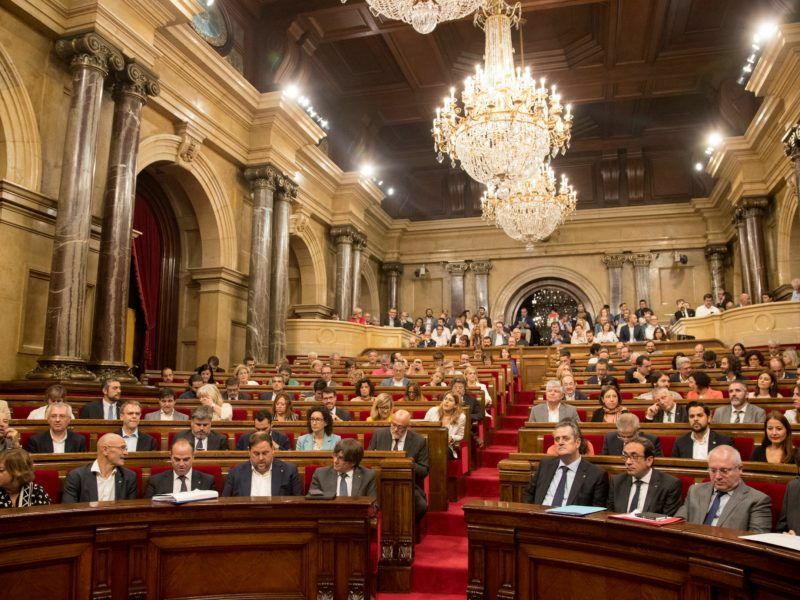 “A vote for the PP is a vote for freedom, social peace, the law, harmony, the Spanish constitution, plurality, and in favour of Catalonia, Spain and Europe,” he said. 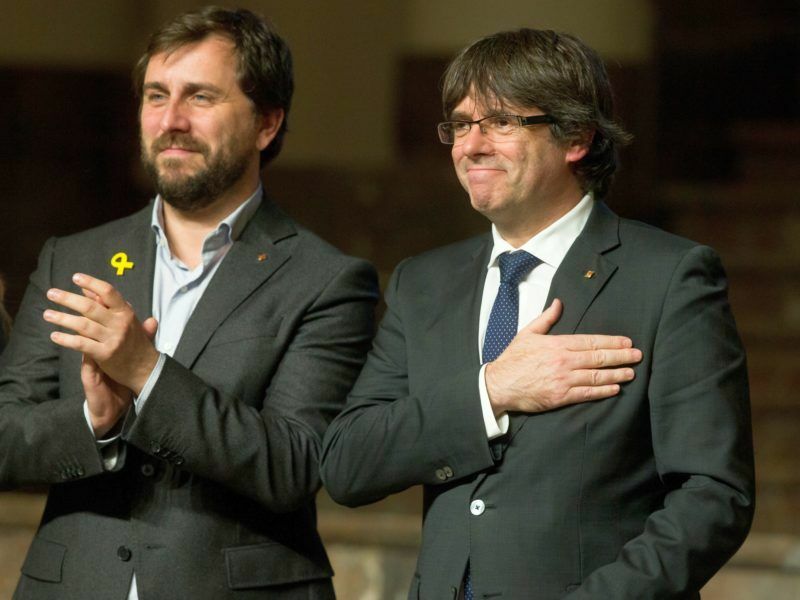 Now the separatists are not just fighting pro-unity parties for votes — but each other. Junqueras’s supporters gathered at the prison outside Madrid where he is being held to demand his release. From there, they travelled to Junqueras’s hometown near Barcelona, Sant Vicenc dels Horts, for a final rally. 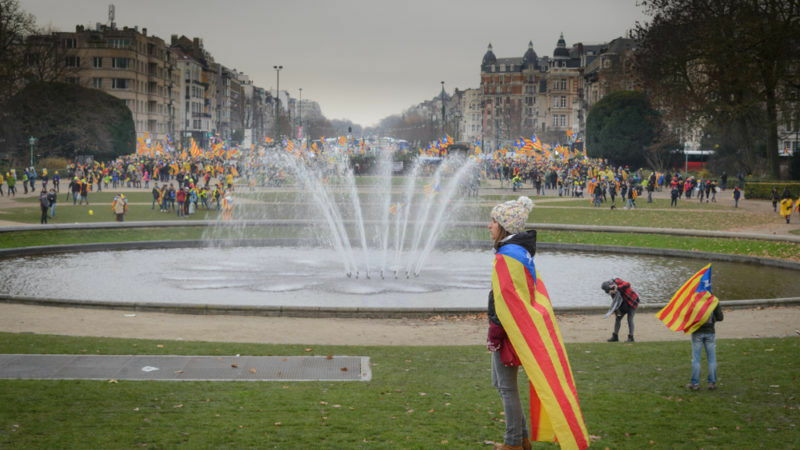 The Catalan crisis came to a head on October 1, when the now deposed government held a banned referendum on independence. The vote was marred by a brutal police crackdown and triggered Spain’s worst political crisis in Spain in decades. But separatists still appear to have a slight lead. “Supporters of independence tend to vote more reliably, and the electoral system over-represents rural areas, where nationalist sentiment is strongest,” said Ana Luis Andrade, Europe analyst at the Economist Intelligence Unit.